Ski Mask the Slump God has taken flight. A linguistic wonder, Ski Mask’s career took off in the best possible manner: he secured virality by way of technical proficiency. His videos for career-making singles “Catch Me Outside” and “BabyWipe” presently have 71 million and 67 million views, respectively. Both Cole Bennett-directed videos are absurdist, visually capturing the haphazard, dizzying, and chaotic flow Ski Mask brings to the table. He is not simply spitting double-time bars, not simply bringing the ridiculous punchlines that made us love a Ghostface and later an Action Bronson. Ski Mask is moving as a literary marvel. To scansion a Ski Mask verse—that is, to mark the stressed and unstressed syllables and get all poetic with it—is to see that Ski is playing with sophisticated poetic techniques that take hold of our ear and naturally spell trouble. Here are some terms that illustrate the depth of his work: dactyls, trochaic octameter, caesura. Should we believe that Ski Mask is pensively scanning all of his verses before hitting the booth? Of course not. But these features of his work still come to pass; he is still doing something special. All of this—and the naturalness of it—is why hip-hop fell in love with Ski Mask. On his latest album, STOKELEY, Ski gives us more of what we love, but he also, to his immense credit, takes several risks with his sound. To not mince words, the record is Ski Mask’s most varied and conceptualized offering to date. 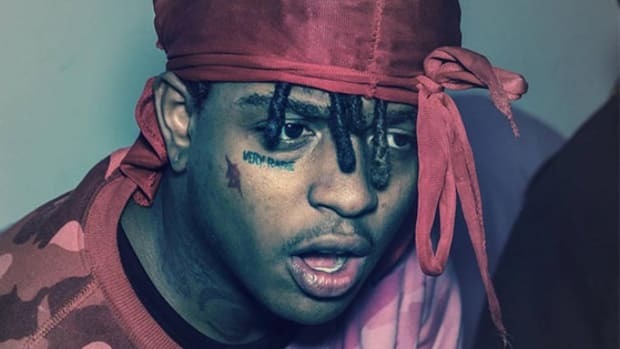 We get the peaks of his ballistic style on “Foot Fungus,” “Unbothered,” and “Faucet Failure.” We get the dark shouts of the SoundCloud era on “Nuketown” and “LA LA.” Any Ski Mask The Slump God fan would be joyed with the tightening up Ski does on this record. Yet, being so beloved for one particular style of rapping, and being so adept at it, is an obvious gift and curse. Plenty of fans would surely be pleased with 10 “Catch Me Outside” iterations, once every few months, but Ski would be remiss to sell himself so short as a creative. Pleasing his fans comes second to creative invention and reinvention on STOKELEY. The inclusion of several melodic tracks, then, are bold assertions that Ski is an artist looking to last, and he will last on his terms, no matter what the root of his viral success may be. Pressure be damned, STOKELEY opens with a pointed, wounded, and telling move. A major left for Ski, intro “So High” is a mealy and baritone ballad. 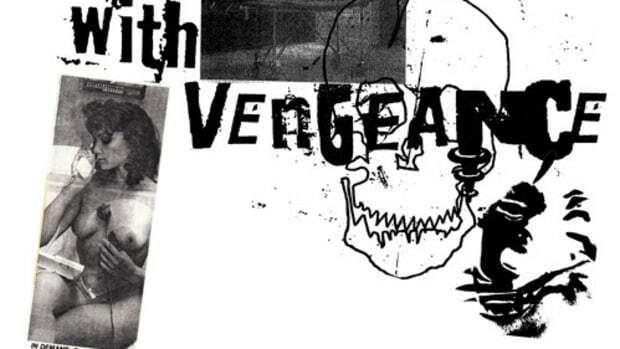 It sounds nothing like a traditional Ski Mask song, and why should it? The brilliance of a Mac Miller type is that we, after the infamous Blue Slide Park review, gave Mac room to explore his sound and blossom into a multifaceted artist. 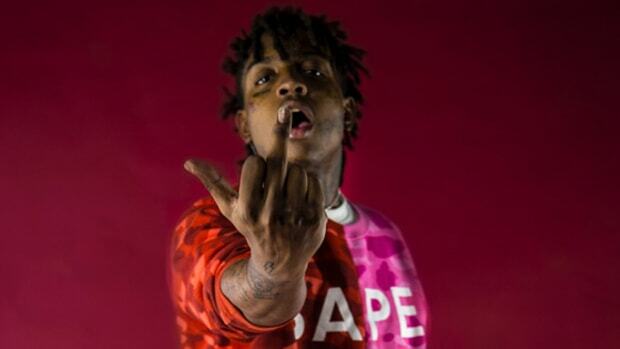 On “So High,” for its admitted highs and lows—Ski hits notes, but he also turns up flat—Ski Mask the Slump God is demanding we take him seriously as an artist, as a fully formed rapper and not a one-trick pony. 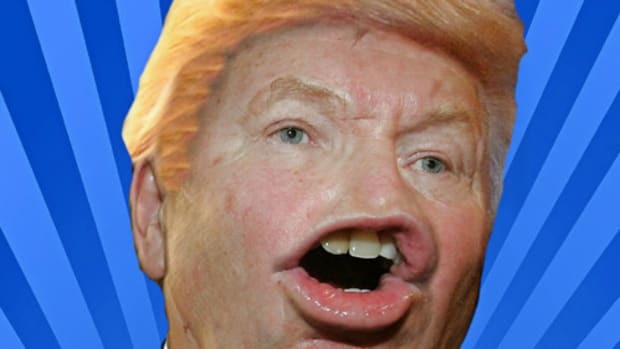 He is not, as our connective impulses tell us, the second coming of Busta Rhymes. He is Ski, and Ski is great. And Ski is more than one fire flow. Of course, “So High” is not the first time Ski’s stepped foot into the melodic arena. Earlier this year, he made a storied attempt on BEWARE THE BOOK OF ELI’s “GEEKIN.” We could even argue that “GEEKIN” is a more successful song, technically speaking, than “So High,” but sadly the track goes down as a one-off on an album already hurt by leaks and label frustrations. With STOKELEY, “So High” is not a lost cause, but a jumping-off point for stronger tracks like “U and I” and “Save Me, Pt 2.” Both of these songs translate Ski’s creaking heart into languid and effacing melodies. “U and I” capitalizes on the gravelly quality of Ski Mask’s voice in a way “So High” failed to do, allowing his natural bulldozing of syllables to communicate a full emotion instead of simply muddying the song for aesthetic’s sake. The way he hits whispering treble notes, too, helps the song go over as a moment of workable experimentation. He floats on this one. The features on “GEEKIN” and “Save Me, Pt 2” play an important role in Ski Mask’s growth as well. The thinner vocalists brought in to contrast Ski force him to bring his best to the track, and leave us hungry for his voice, proving that he has a seat at the singer’s table all the same as the rapper’s after-party. 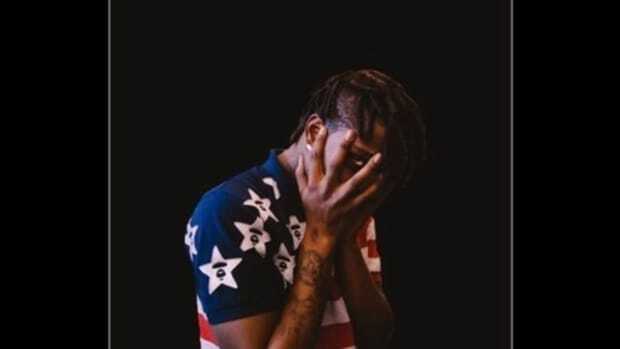 If anything, “Save Me, Pt 2” is truly the pinnacle of artistic growth for Ski, as it blends his relentless flow with soft melodics and forces him to temper his delivery. STOKELEY boasts uncharted ground for Ski Mask, and when it hits, it paints him as an exciting artist much like the “Catch Me Outside” craze painted him as rap’s next big thing. “So High” and company will not be for everyone, but these moves should be celebrated. 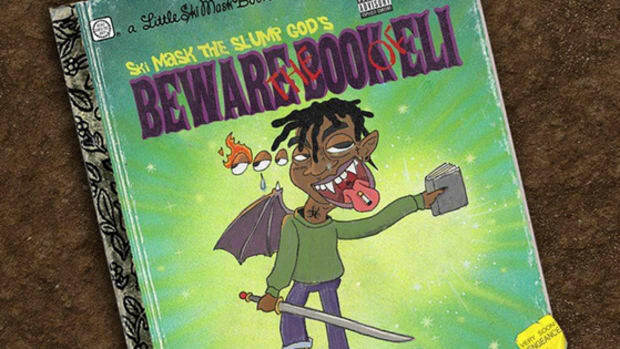 With STOKELEY, Ski Mask the Slump God ends the year making a serious point: he will not be boxed in. Ski is more than he lets on, and more than his viral singles would allow you to consider. Ski Mask is spreading his wings and pursuing new creative avenues. Fans will be resistant to change. Yet, when we demand better of our artists, they must take risks. We must reward those risks to some capacity, else we ourselves risk bullying artists into complacency. Uninspired music is always more offensive than music born of trial and error. In truth, fans should be jazzed that a track like “So High” is kicking off Ski’s album. Not his best work, the song still communicates a willingness to try new things, take notes, and grow. 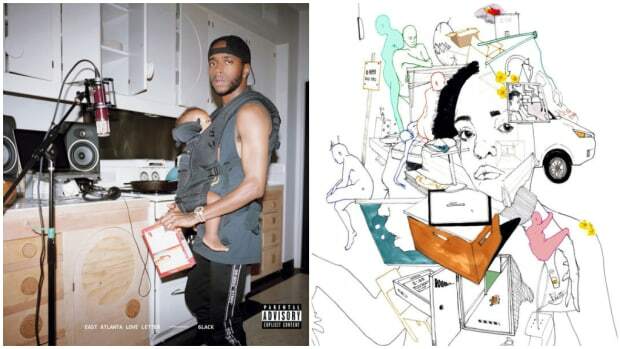 It also communicates a deep passion for music in all senses, and combining all of these things, Ski even gets the sound right later on in the album. Every creative step forward for an artist, growing pains and otherwise, should be seen as a win for fans. STOKELEY is a creative victory for Ski Mask and an even bigger one for people who love his music and wish to see him in the game for a long time. Let us be honest, for as tricking and exhilarating as Ski Mask’s traditional flow can be, it can also trend grating and tiresome. If you’re always driving at 100 miles per hour, eventually you won’t feel like a speedster, you’ll simply feel nothing and plow ever forward to nowhere. Ski is refusing to acclimate and be aimless by changing up speeds so he can eventually break the speedometer. He is making career moves. 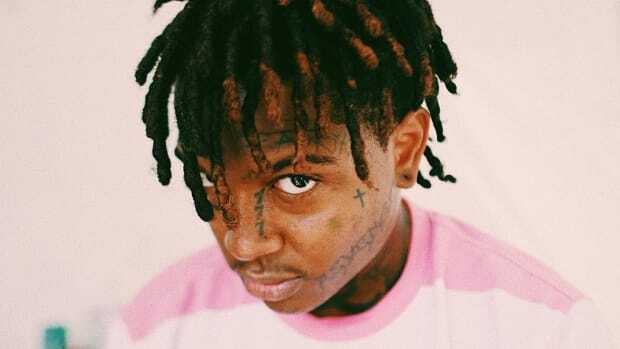 On STOKELEY, Ski Mask The Slump God took a risk and the reward was twofold: Ski betters himself as an artist in the first, and secondly, he establishes himself outside of himself. Ski Mask’s star is rising, and his net is casting out wider. 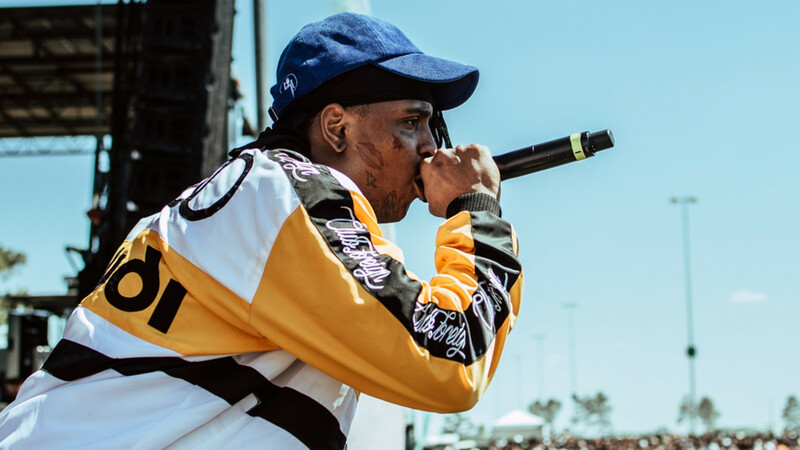 In the end, to be proficient is to be pressured, and though not every moment of exploration on STOKELEY lands, Ski Mask The Slump God’s willingness to explore should be applauded. If we do not celebrate growth in an artist, while critiquing it to the point of that growth being purposeful, then we will never get the music and the artists that we so desperately want. "I have so much to do...[it's] difficult."